According to a report out of Gigaom, Verizon has already begun shutting down portions of its 3G CDMA network in Manhattan so that it can be converted over to LTE (or at least begin testing it). A contributor to the site (who just so happens to track spectrum with an analyzer on the regular), noticed that Big Red has been toying with its older network for the last month; turning it both off and back on again at select cell sites. Only this week, when it came back on, it was producing an LTE signal on the PCS 1900MHz band instead of CDMA. Verizon PR has confirmed that it is indeed testing LTE on its PCS band, but would not go into specific details on locations or timing of a launch. 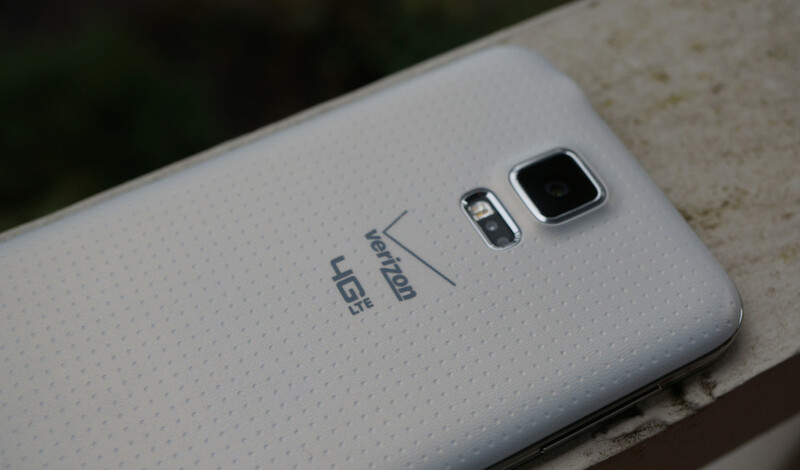 Verizon previously announced that it would start repurposing its 3G network for LTE in 2015. Since we are close to 2015 and Verizon almost always seems to be ahead of schedule in terms of LTE rollouts, we shouldn’t exactly be surprised at this. Still, this is great news for those continuing to see Verizon’s network struggle under its current customer load. Help is on the way! Gigaom’s report mentioned that the speeds being seen are very low, so Verizon is more than likely in the very early stages of testing. At some point, Verizon will likely bring over both its 3G and 2G networks to LTE, but it won’t be for years. With the recent launch of VoLTE, we are at least moving in that direction.